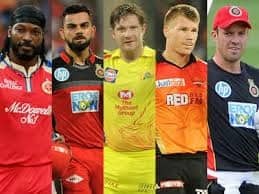 IPL 2019: For MS Dhoni, such things should no more be a surprise. 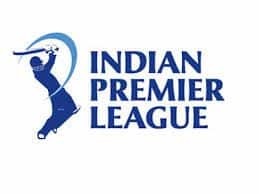 IPL 2019: MS Dhoni and Chennai Super Kings landed in Kolkata during Friday night for their next fixture against KKR. 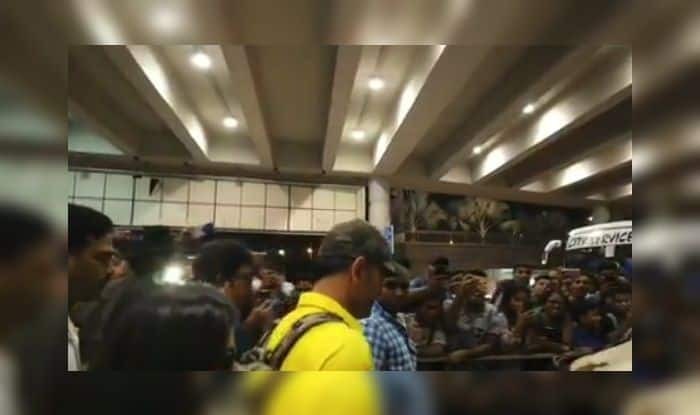 It was a surprise that fans were waiting to welcome the CSK skipper so late in the night outside the Netaji Subhash Chandra Bose airport. Fans went ballistic chanting ‘Dhoni, Dhoni’ when they got a glimpse of him in the yellow. The entire CSK squad was there and Sakshi was also present. Table-toppers CSK will lock horns with KKR which will be their away game. CSK beat KKR at home earlier this week. Dhoni has already hit the nets at Eden Gardens. 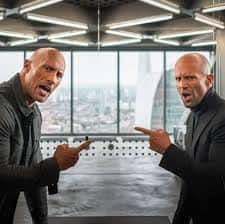 Dhoni knows this venue better than most. KKR is a team that is low-in-confidence after back to back losses to Kings XI Punjab and Delhi Capitals.